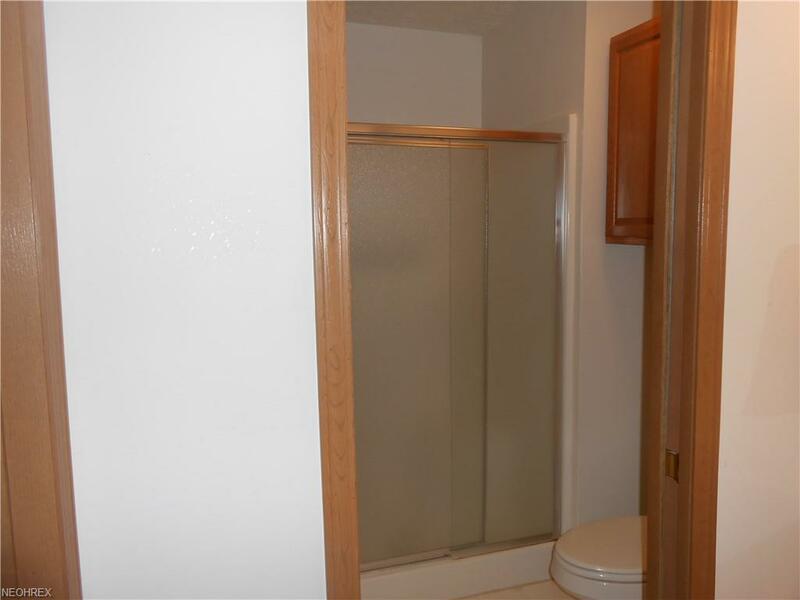 Lovely 2 bed, 2 bath, 2 car garage Condominium built in 2000. 2 car garage is on the back side of the condo. All appliances stay with property and the air conditioner is only a year old. Property will be vacant after November 1.